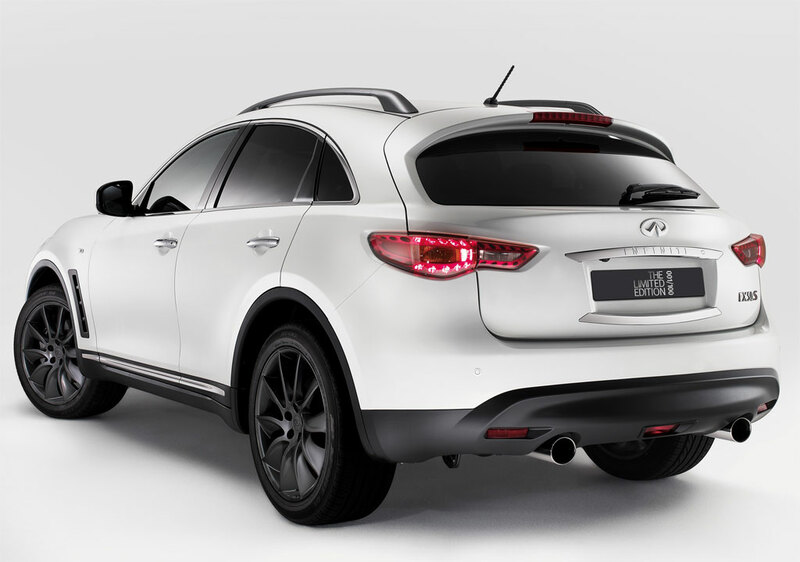 I have to say that this is one of the coolest car comparing it to the others seen by me this week and probably this month. I think that this comes as a result of the blue lights and white paint which you can see in the main photo from this post. 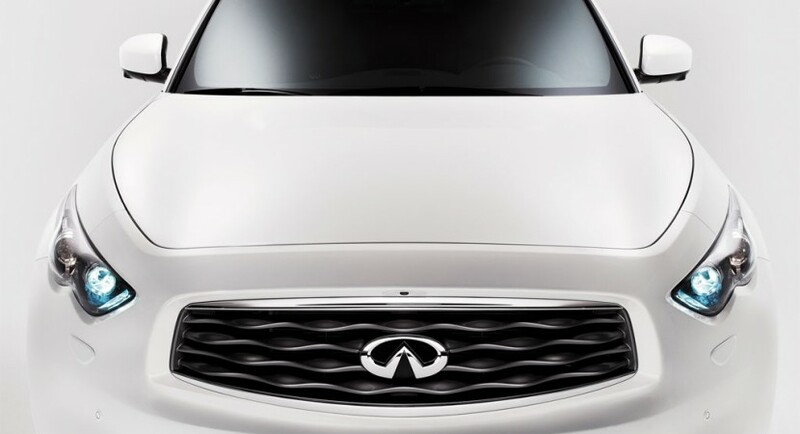 I must tell you that I’m not really attracted by this auto maker namely Infiniti so I know almost nothing about its cars but this time they really surprised me with this limited edition. This is a very limited edition because there will be available just 100 units but all of these will be individually numbered. 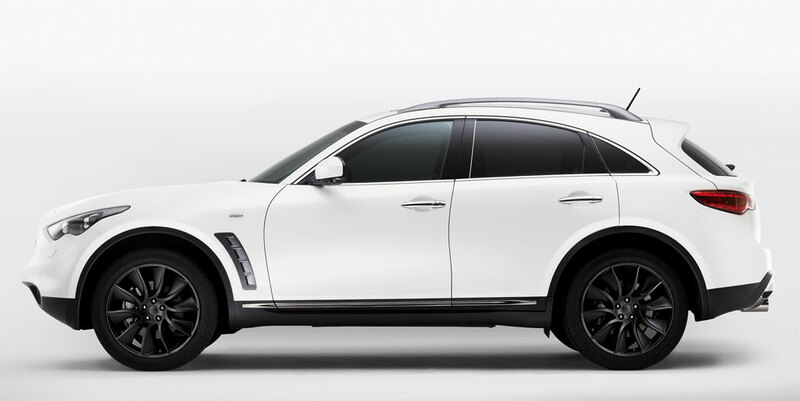 The price of this car is pretty high so I think that only VIPs will be able to afford one like this. 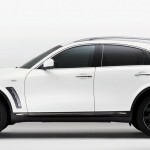 The prices for Infiniti FX37S Limited Edition start from 55,855 GBP while the prices for the Infiniti FX50S Limited Edition are starting from 62,035 GBP. 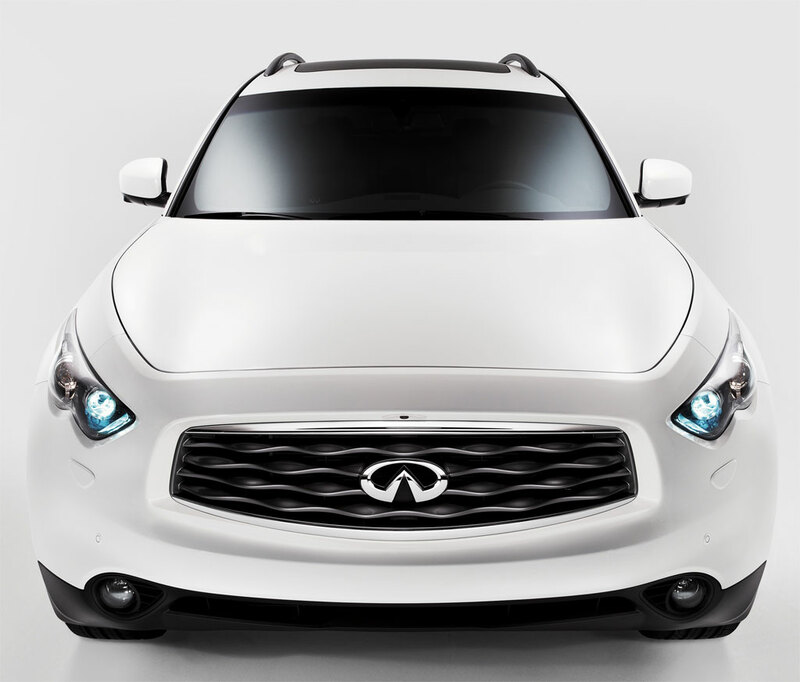 I appreciat the handwork of infinity cars,i like the way there use to build there cars,infact i thank them very well becouse is not an easy thing,since my life i love infinity car and i will buy infinity is my first choice in car?